Much like the game itself, the early history of capoeira is not straight forward. Its truths are often shrouded in myths and tales that have been passed on by word of mouth for generations. The common belief is capoeira originated in Brazil, conceived, developed and practised by slaves. However there are those who believe it has its roots in Africa and an early version merely travelled to Brazil along with the slaves brought by the Portuguese colonists in the 16th century. Some say capoeira emerged out of the slaves desire to continue to practice the ancient rituals and cultures of their homeland. Capoeira was used as a smoke screen, disguising religious practices that were outcast by the rigid and ruthless Catholic regimes. 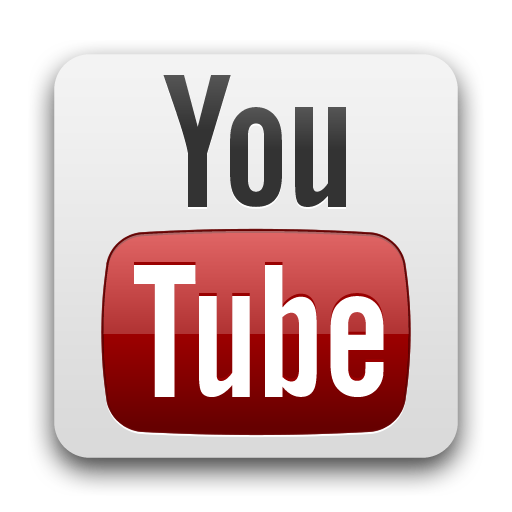 Music and movement were designed to confuse and distract the onlooker from what was really taking place. Another widely held belief is that occasional uprisings would take place in the plantations; some slaves escaped their captors and formed small settlements of their own. These settlements came to be known as Quilombos. In these Quilombos, capoeira was used by the settlers as a way of training themselves, to ensure that they could confront the enemy and protect themselves when the village was inevitably attacked by colonists in search of slaves. In 1888 slavery was abolished in Brazil. 3 years later capoeira was outlawed by the government; those who practiced were assumed to be politically motivated and criminals. Caporistas would be arrested and tortured, even knowing a caporista could result in arrest. Despite the stringent penalties some Caporistas continued to practice in secret although by 1918 capoeira had almost disappeared. The existing game developed, into a new style “Capoeira regional’ which built on the traditional ‘Capoeira Angola’ style, introducing more powerful kicks and looking to existing martial arts as inspiration. 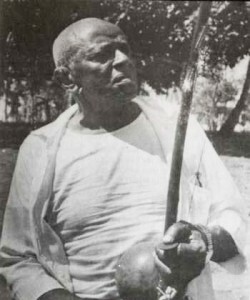 With this style Mestre Bimba managed to convince the government to allow him to open the first legal capoiera school in Salvador Bahia in 1937. The style seemed to validate capoeira as a form of self-defence or a physical sport. 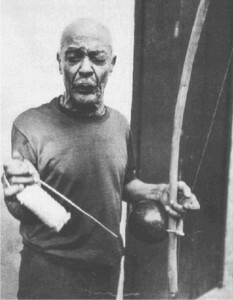 In 1940 Capoeria was officially legalised and a year later Mestre Pastinha founded Esportivo de Capoeira Angola (CECA). The two forms continued to develop alongside each other. Despite the fact that it was no longer illegal, capoeria still had to combat negative connotations of criminality and poverty, something only practised by poor people, for the uneducated, that would distract rather than teach focus, patience and coordination. Capoeira was finally recognised as a national sport in the 1970s. The game now incorporates more acrobatic movements than the original game. The movements found their way into capoeria as the result of Caporistas performing for audiences to make money resulting in the element of showmanship becoming more important. The sport is currently practiced worldwide. It is fitting that its origins are shrouded in mystery. The same is true of the game; players must try to decipher the truth, second-guessing the opponent to see through any trickery. The traditions, philosophies and music are still passed on. The game does not exist without a combination of all the elements.